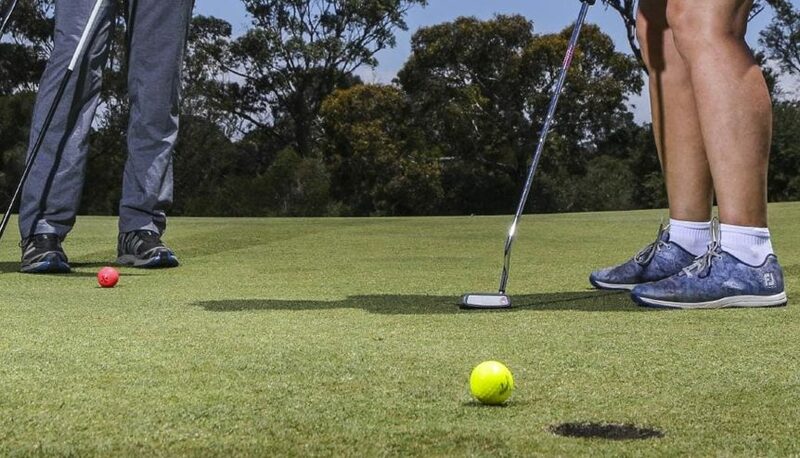 A golf course will close after Moreton Bay Regional Council could not find anyone who wanted to run it. Albany Links Golf Course and Putt Putt, a 10-hole par three course on South Pine Rd, Brendale, is owned by the council and has been operated by Plexuz Music Pty Ltd (Pieter and Antoinette Kruger) since 2014. A council spokesman said the operator had chosen not to renew their lease because operation of the course was no longer financially viable. “Multiple attempts by council to find a new operator have been unsuccessful,” the spokesman said. It had received two tenders to run the course but one was withdrawn and the other was unsuccessful. “Accordingly, council has made the difficult decision for Albany Links Golf Course to cease operation at the end of January 2019,” they said. The course had 54 members, but half of those memberships had expired. Regular player Ray Derbyshire said the move had angered a lot of regular players who wanted the course kept open. “The whole thing’s a shambles,” Mr Derbyshire said. He said the previous management did a “magnificent job” to improve the complex. “It was a cow paddock when he took it over,” he said. Antoinette Kruger, who managed the course, said they told the council in March they did not want to renew the lease and wanted to leave in June. Mrs Kruger said they agreed to the council’s requests to stay on until the end of January. “It’s sad that it’s got to close but it’s not viable,” she said. Their son Nicky, who was the club professional, put in an offer to run it but with conditions including fixing the putt putt area, but the council did not agree, she said. He has since taken up the role of director of operations at Goondiwindi Golf Club.